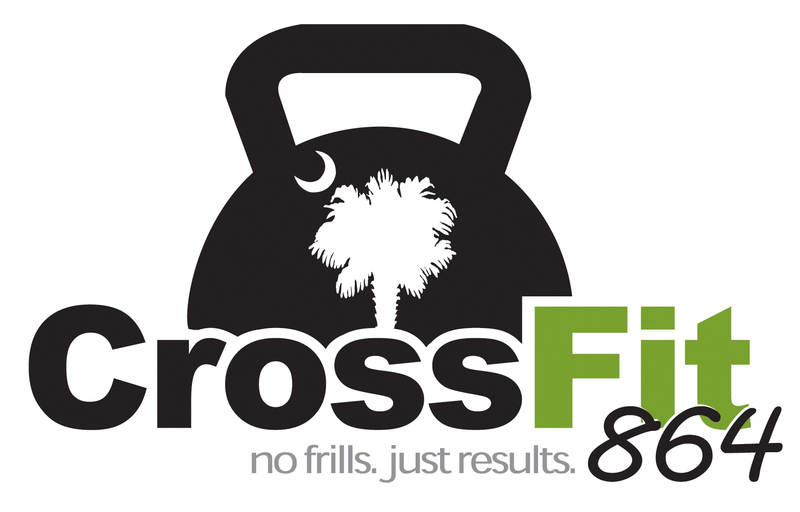 864 STRONG – Be Grateful! People who long to be rich fall into temptation and are trapped by many foolish and harmful desires that plunge them into ruin and destruction. For the love of money is the root of all kinds of evil. And some people, craving money, have wandered from the true faith and pierced themselves with many sorrows. Most people fail to realize that money is both a test and trust from God. Standing alone is better than standing with negative people that drag you down. RX Movement Standards – There is no almost RX. It’s 100% RX’d or Scaled. Scale based on your strength/motivation level. Today is your day. Wake up. Say a Prayer. Hustle.